Michael was extremely accommodating and went along with our requested schedule and places to see. Additionally, he is very knowledgeable about Rio de Janeiro showing, explaining and giving us information about the city, neighborhoods, etc. 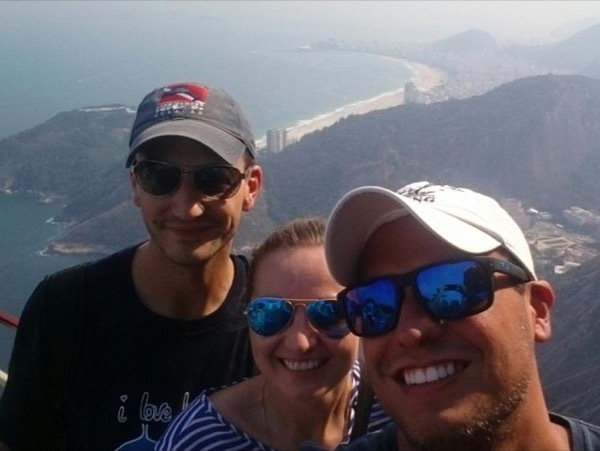 Anyone who is fortunate to see Rio with Michael will go home with a full understanding about the city as well as good memories of a day well spent. TOUR GUIDE RESPONSE: Thank you for your kind words Herbert. Great tour. Cheers!! !